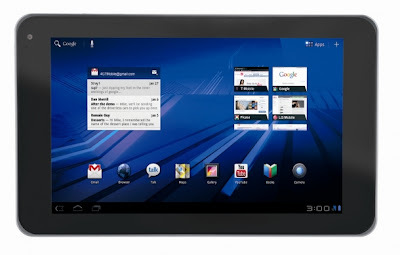 The LG Optimus Pad was first showcased at CES 2011 as a G-state Tablet and much of the details remained a mystery as very little was revealed about the tablet. It was officially launched as the Optimus Pad at the MWC with a press release and loads of information and photos. The LG Optimus Pad has an 8.9 inch display screen with unparalleled viewability. It can be held comfortably in a single hand. It has a diverse range of multimedia and productivity features. It is the world's first tablet to have a 3D camera. It runs on Google's Android 3.0 and is powered by the NVIDIA Tegra 2 processor. With Full HD 1080p decoding, it provides a multimedia environment that is unmatched by any other tablet in the market. The LG Optimus Pad is highly portable and can be carried easily. 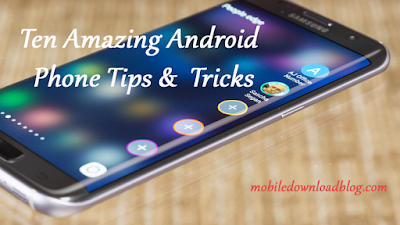 An aspect ratio of 15:9 allows users to access a number of applications in Android Market. A screen resolution 1280 x 768 WXGA displays multimedia content in an eye catching format. It also has a built-in videoconferencing capability. Tablets with such wonderful and previously unimagined capabilities are sure to replace the personal computers. With a number of tablets hitting the market the LG Optimus Pad with all its unique features is sure to stand out from the crowd and set a new standard in the designing of tablets. It is expected to be available from March this year.